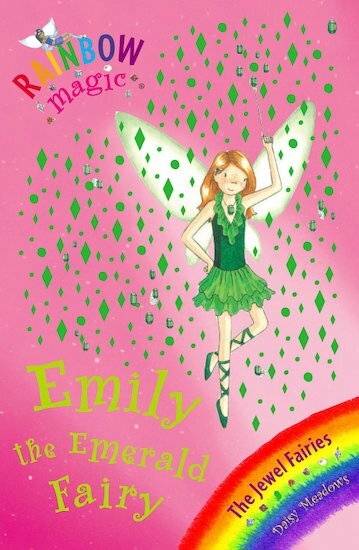 Emily is the emerald fairy. emeralds are beautiful and charming and the name emily is a name i come across often! great book!